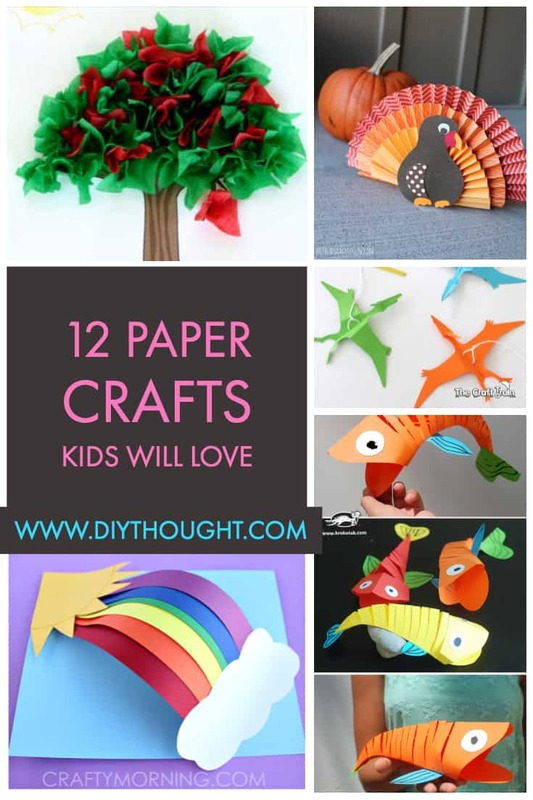 Here are 12 paper crafts kids will love! We love making craft pictures in our house so I know these paper craft activities will be very popular. These paper crafts are perfect for the times that your craft box is looking a little scarce or if you are wanting mess-free craft activity. 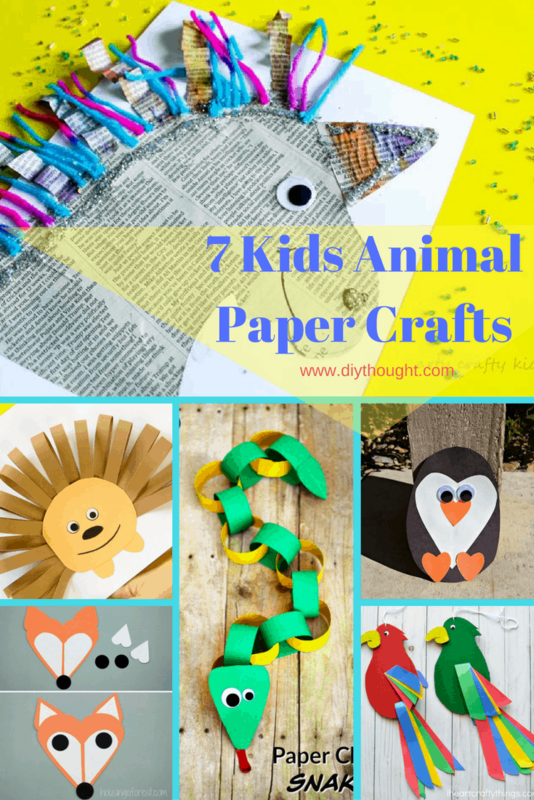 There is something to suit all ages here in our, 12 paper crafts kids will love. A simple 3D rainbow that the kids will love. Click here for the full tutorial. These moving fish are so cool! The tutorial contains an easy to follow step-by-step pictures as well as a video. 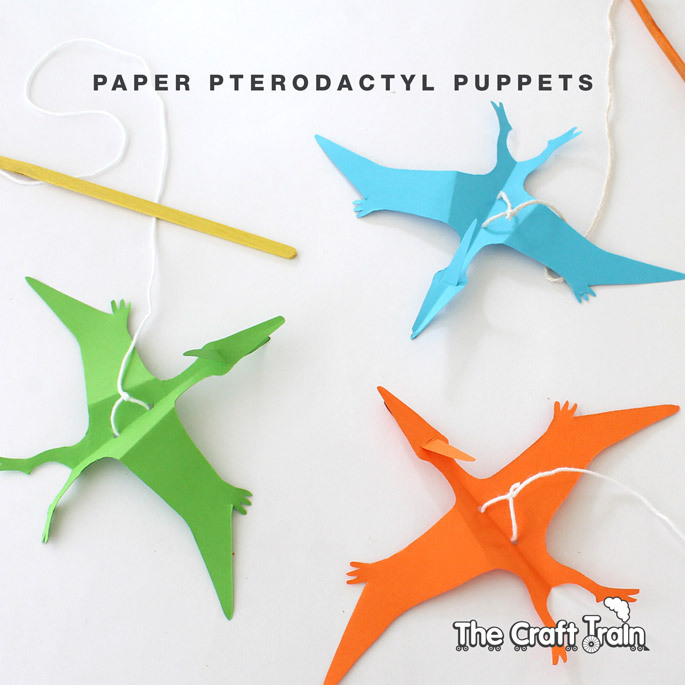 Print out the template and make one of these awesome pterodactyl puppets. Children will have so much fun making and playing with these. Click here to find the instructions. 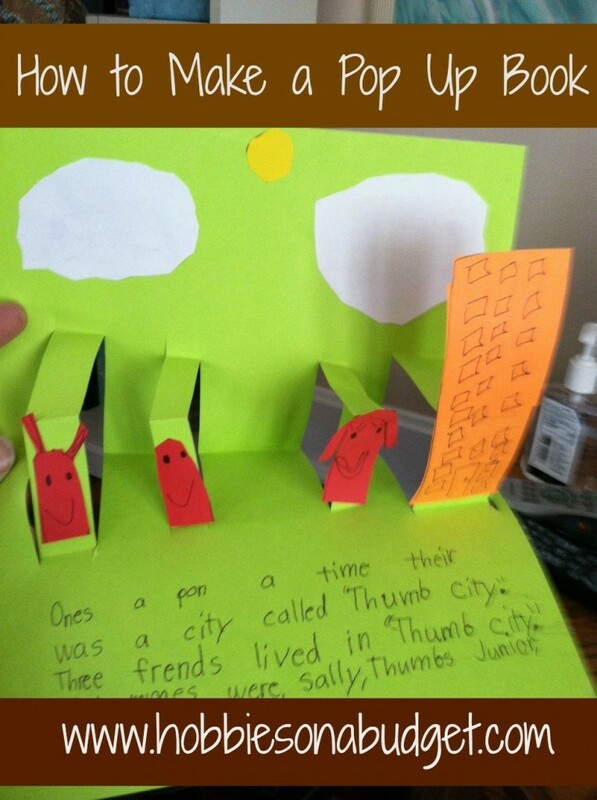 Take book making to a whole other level of fun by making a pop up book! Head over to Hobbies On A Budget to find out more. 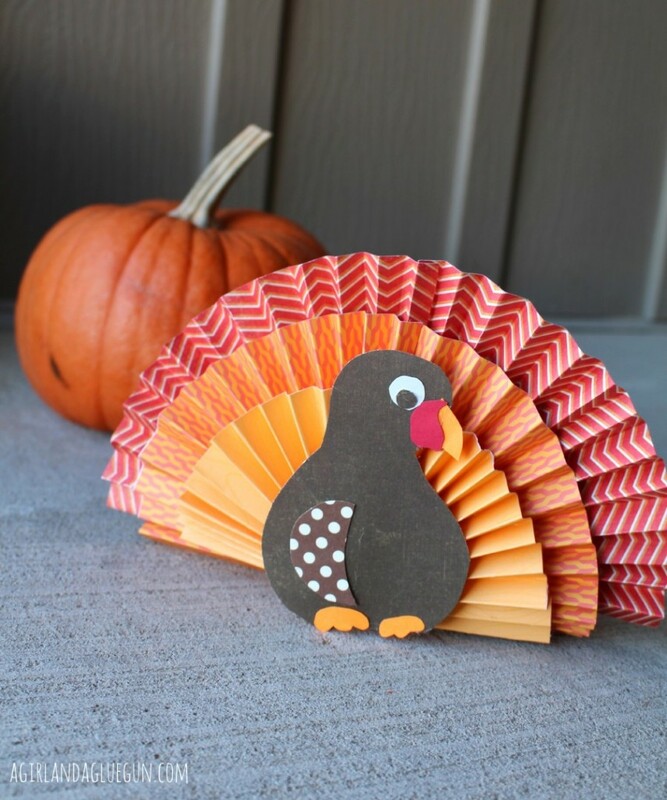 When I was young I loved making paper fans using this folded method so these paper turkeys look like lots of fun to me! Click here for the full tutorial. 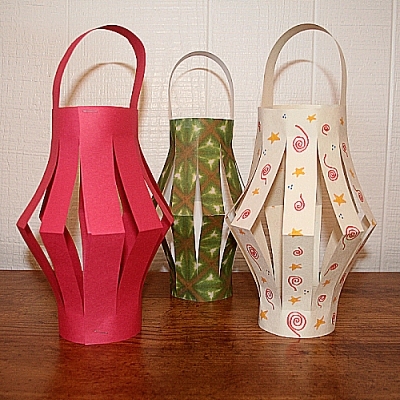 Have fun making and decorating a paper lantern. They are very simple and quick to make once you know how! Follow this link for the tutorial. 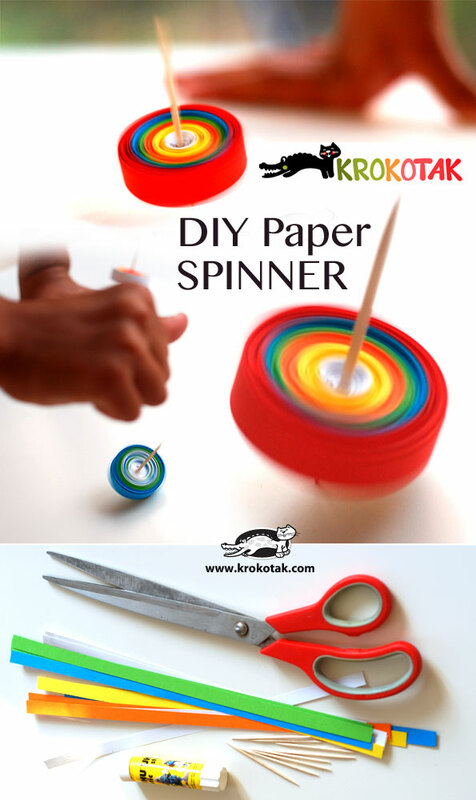 You need a little more than just paper for this one but this paper craft activity will keep the kids occupied for ages. Click here to find the instructions. 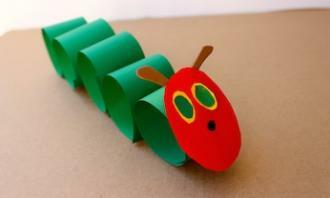 If you have a very hungry caterpillar fan then these cute caterpillar paper crafts will be a hit! Visit Kidspot and Craft Penguin to find out more. This cute paper spring dog was inspired from the toy dogs with the spring in the middle. Get all of the directions by clicking here. 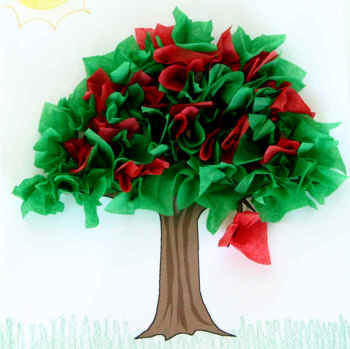 This paper tree is a fun craft that both adults and kids will enjoy. 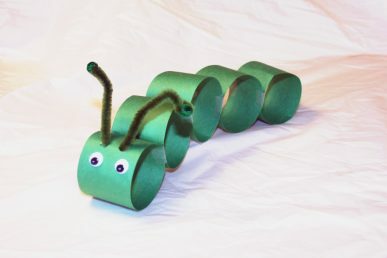 There is also another option of this craft for younger children, both available by clicking here . 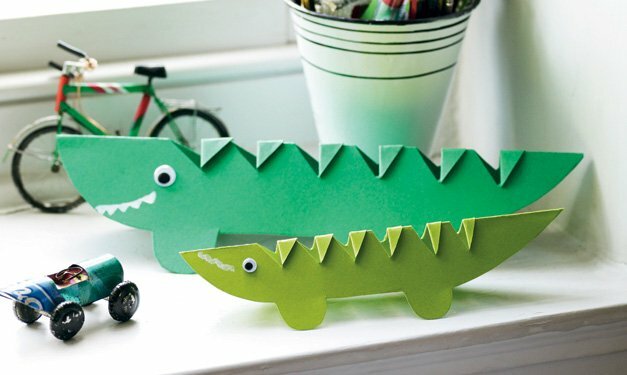 These cute cheeky crocodiles are easy to make using the free printable. Find the instructions here. This rainbow weaving fish craft may take a bit of prep time but it will be worth it, for the amount of weaving fun and the fantastic end result. Click here to find out more.